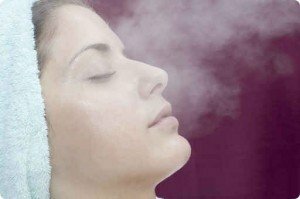 What are the benefits of having a steam room? A disease that triggers inflammation and causes the spinal bones to fuse with each otsher. Around one in every one thousand people in the United Kingdom is suffering from this condition. 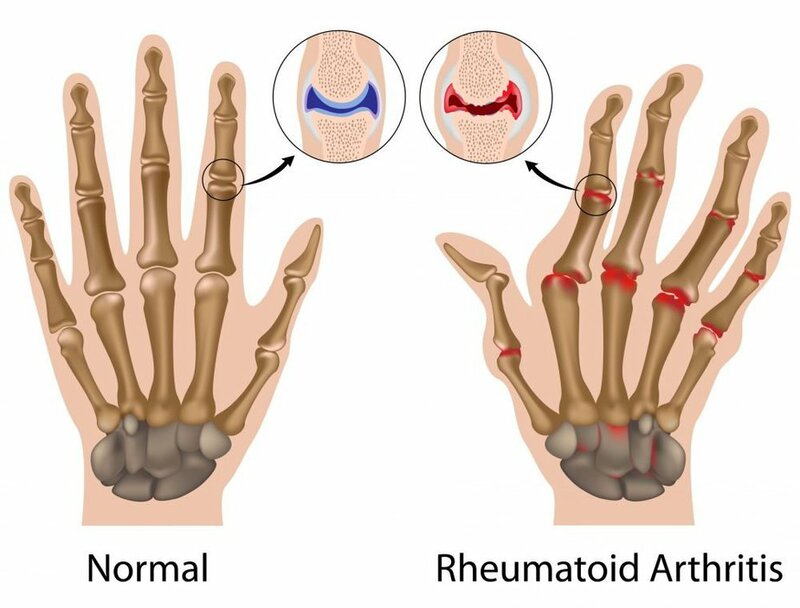 An autoimmune disease that causes the joints to be inflamed and triggers damage to the tissues. They are more prevalent among women than men. Around 0.8 percent of United Kingdom’s population are afflicted with this condition. Heat therapy that uses complete body hyperthermia is an extremely popular treatment and has been used not only today but in several instances in the past decades. 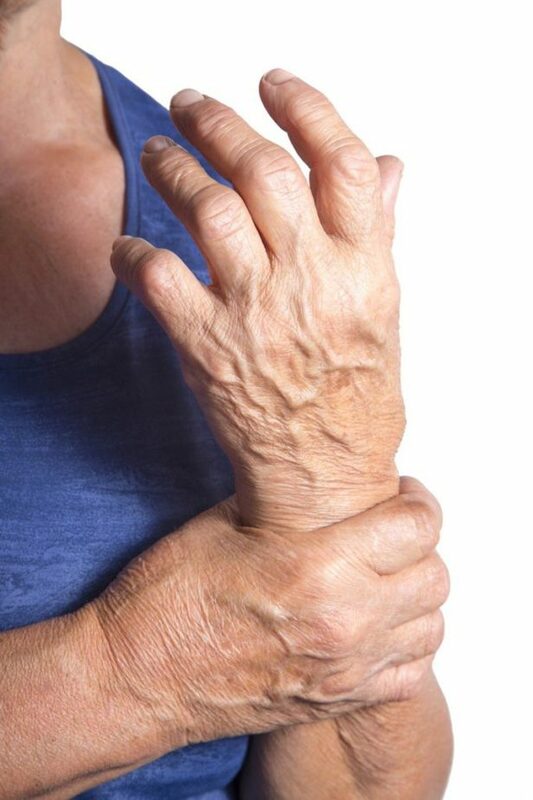 Rheumatoid arthritis and Ankylosing Spondylitis are extremely dangerous medical conditions. Patients who suffer from these diseases undergo several changes in their lives. Various researches have been launched with an aim to find a cure for these diseases. Among those who were committed to finding a treatment was the Saxion University of Applied Sciences in Holland. Researchers came up with a study that showed how using saunas can benefit patients who are being treated for such diseases. Their research showed a significant decrease in pain, stiffness and tiredness in patients who used the sauna treatment. The effect of sauna on various parts of the body and its impact on common problems like stiffness, aches and tiredness. The negative impact of saunas on the body and if it could cause any discomfort both short and long-term. The aforementioned study involved 17 rheumatoid arthritis and 17 ankylosing spondylitis. The patients were given eight sauna sessions for more than four weeks. After the said duration, the aches and stiffness were much lesser. The improvement in the pain that they are feeling were measured and reported by the patients who participated in the study. The patient’s level of fatigue was also minimized by a great deal during the entire study. Another important thing that was revealed during the study was that there were no negative impact noted during the research. There were also no changes noted in the disease’s activities. After being treated, patients with rheumatoid arthritis and ankylosing spondylitis patients felt more comfortable. About fifty-nine percent reported feeling more comfortable after the treatment while twenty nine percent said they felt very comfortable. 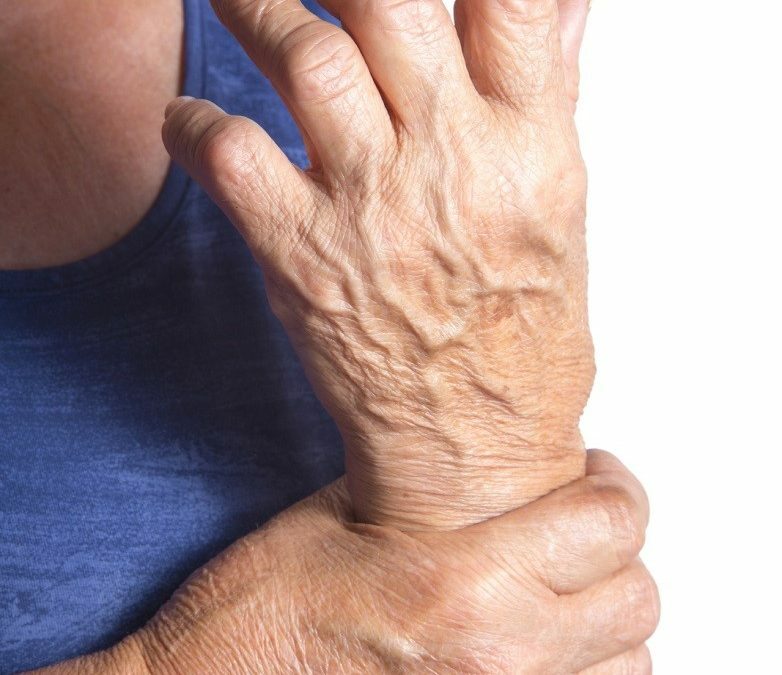 Sufficient improvements on a short term basis and relevant beneficial effects were noted on both ankylosing spondylitis and rheumatoid arthritis patients who have undergone the treatment. Results also showed clinically relevant beneficial effects during the research. There were no bad or negative long term issues using the treatment and they also showed improvement in their tolerance to the treatment without feeling any discomfort. Other significant results that should be noted include the fact that steam showers brought the patient’s body to complete hypothermia, an experience that they enjoyed. During the process, patients felt less pain and better physical movements. Inflammation also subsided plus patients lost around 0.1 to 0.4 kilograms during the course of the treatment. Overall blood pressure was also affected as it was decreased probably due to the heat treatment. 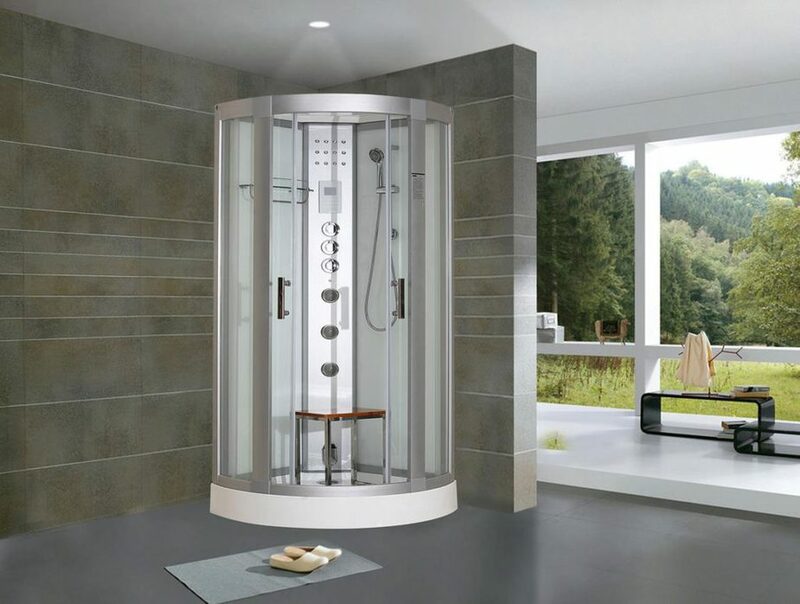 Reasons to buy a steam shower?